Miss Judson has collected these myths and legends from many printed sources. She disclaims originality, but she has rendered a service that will be appreciated by the many who have sought in vain for legends of the Indians. There is an agreeable surprise in store for any lover of folk-lore who will read this book. Myths And Legends Of The Pacific Northwest. The preparation of a “History of Seattle” has been the exploration of a new field and the amount of patient research and careful investigation involved has been a task of colossal proportions. The printed and written records of the first twenty years of Seattle’s existence are scanty almost beyond belief. Not until 1863 was a newspaper established there and, for many years, more space in it was devoted to eastern and foreign politics than to the record of local passing events. Few, if any, pioneers kept diaries and none of these, except that of the writer, has been accessible. And yet has this work become one of the most detailed and accurate narratives of the history of this beautiful town on the West coast. A must read – and not only for Seattle citizens. This is volume two out of two. History of Seattle Volume 2. The preparation of a “History of Seattle” has been the exploration of a new field and the amount of patient research and careful investigation involved has been a task of colossal proportions. The printed and written records of the first twenty years of Seattle’s existence are scanty almost beyond belief. Not until 1863 was a newspaper established there and, for many years, more space in it was devoted to eastern and foreign politics than to the record of local passing events. Few, if any, pioneers kept diaries and none of these, except that of the writer, has been accessible. And yet has this work become one of the most detailed and accurate narratives of the history of this beautiful town on the West coast. A must read – and not only for Seattle citizens. This is volume one out of two. 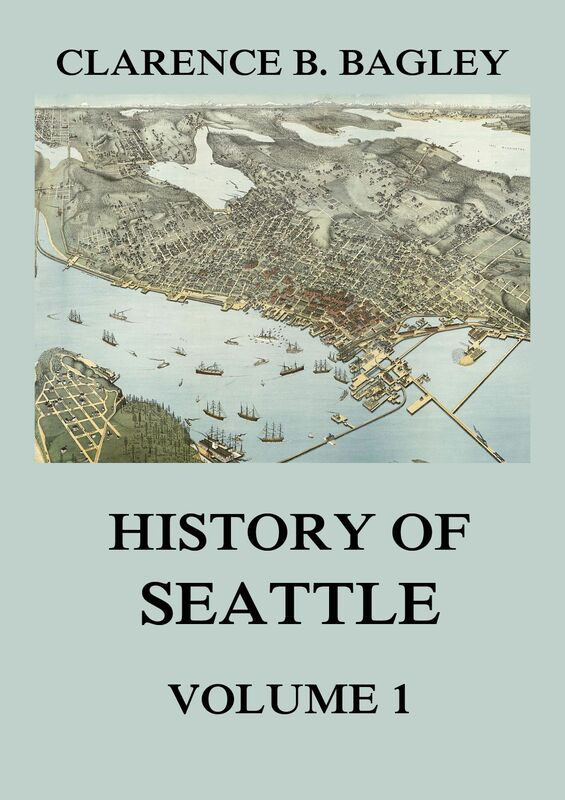 History of Seattle Volume 1.